Now the Roe 8 project is all but over, activists are calling on Police Minister Michelle Roberts to investigate a systematic culture of aggressive policing in WA. 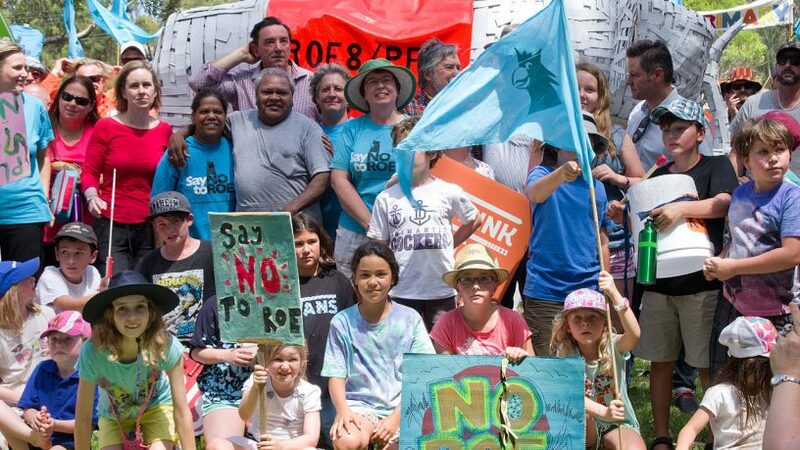 A community-funded report into the Roe 8 protests at Beeliar Wetlands alleges numerous cases of police brutality and intimidation. Officers are alleged to have used pepper spray and excessive force on demonstrators, while also threatening them with tasers and police dogs. Member of the legal team who compiled the report, Christine Duckham talks to The Mag.